Sept. 20, 2017 | LITTLE ROCK — Radiation oncologist Thomas Kim, M.D., has joined the University of Arkansas for Medical Sciences (UAMS) and sees patients in the UAMS Radiation Oncology Center. 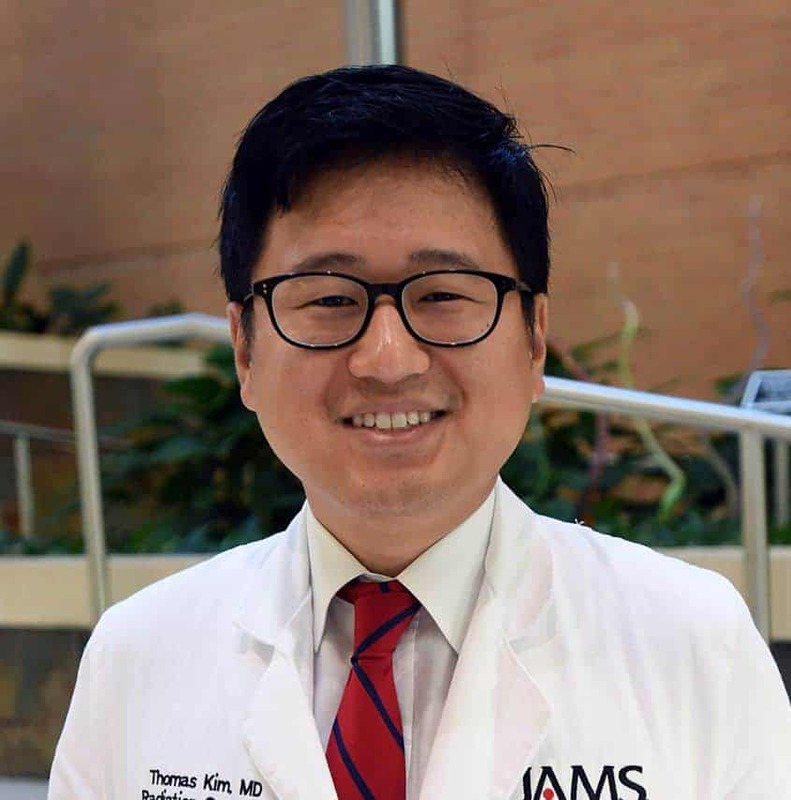 He serves as an assistant professor in the UAMS College of Medicine Department of Radiation Oncology. Kim’s medical and research interests include breast, gynecologic and gastrointestinal malignancies. He received his medical degree from Brown University in Providence, Rhode Island. He completed his internship at Boston Medical Center and radiation oncology residency at Northwestern Memorial Hospital in Chicago. 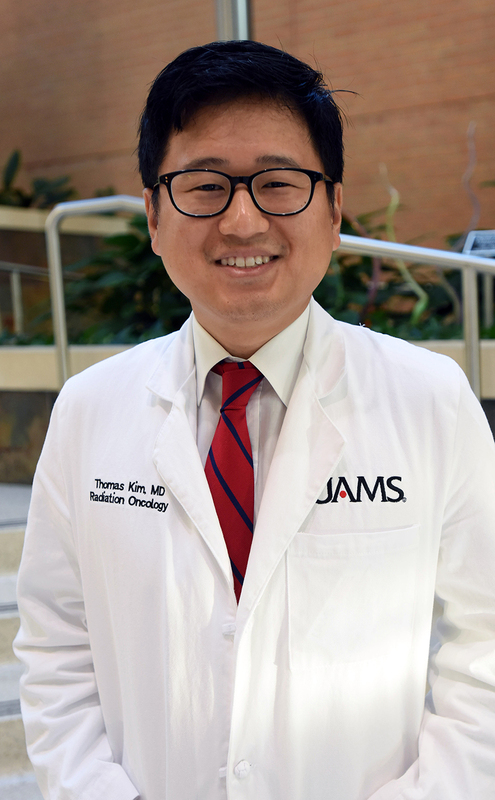 Kim is a member of the American Society of Therapeutic Radiology and Oncology, the Radiological Society of North America, the American Brachytherapy Society and the American College of Radiology.